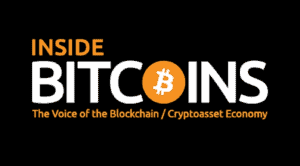 InsideBitcoins is a Google News listed publication, also specialising in cryptocurrency tutorials, reviews and guides. We are a large cryptocurrency portal, with a wide reach on major search engines and a big Google news presence, publishing breaking news daily, seven days a week. 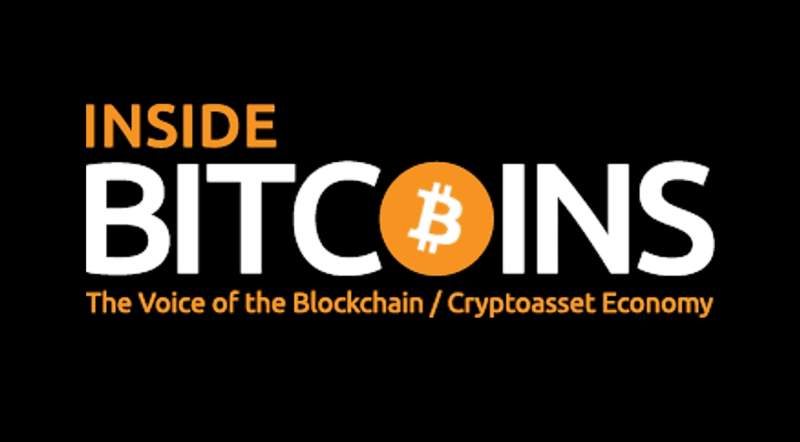 Our readers are very familiar with the topics we write about and many of them use us as their point of reference when looking for information on cryptocurrency, financial investments and changes in the markets. Every day our readers invest in the softwares we review and the brokers we write about. So if you are looking for a platform to advertise on, you have come to the right place. Our aim is to help advertisers get the best results possible from their marketing campaigns, and we are always looking for new partnerships. We have a mix of ad spots available throughout our site, ranging from featured posts, to press releases, tweets and banners. See below for a breakdown of our prices. If you’d like to contact us for an advertising partnership or to contribute to our site, please send an email to business@finixio.com.